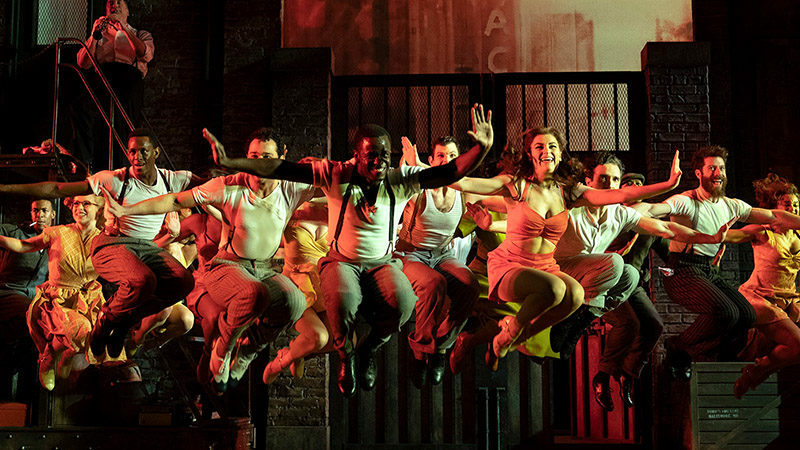 Kiss Me, Kate offers a rare mix of passionate romance, theatrical hijinks, and knockabout comedy, set to a Cole Porter score that’s as captivating today as in 1948, when the show won the first-ever Tony Award for Best Musical. 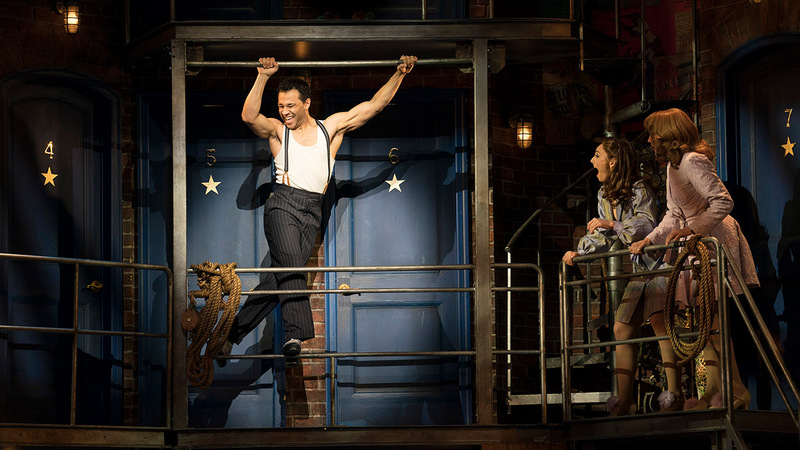 But with so many elements to get right, Kiss Me, Kate needs stars with an extra helping of charisma and chemistry. Luckily for fans of classic musicals, Roundabout Theatre Company tapped Tony Award winner Kelli O’Hara and Tony nominee Will Chase to headline a new production set to begin performances on Valentine’s Day at Studio 54, directed by eight-time Tony nominee Scott Ellis. “This is a big, old-fashioned, but hopefully new-fashioned, musical comedy,” says O’Hara, an expert at breathing new life into beloved shows such as South Pacific, The Pajama Game, and The King and I. In Kiss Me, Kate, she plays stage and screen diva Lilli Vanessi opposite Chase as Lilli’s ex-husband, Broadway impresario Fred Graham. During a rehearsal lunch break, O’Hara and Chase laughingly finish each other’s sentences while chatting about their decade-long friendship and their excitement at co-starring in Kiss Me, Kate. In reviving a midcentury musical comedy linked to a play with the word shrew in the title, O’Hara, Chase, and director Ellis have been taking a fresh look at Lilli and Fred’s relationship. “We’re not going to reinvent the show, and we’re not going to change Shakespeare,” O’Hara says. “We just want to show the human side of these characters.” Rather than emphasizing “submission” on the part of a supersmart heroine, both Lilli and Fred face the consequences of their jealousy and meet each other halfway. 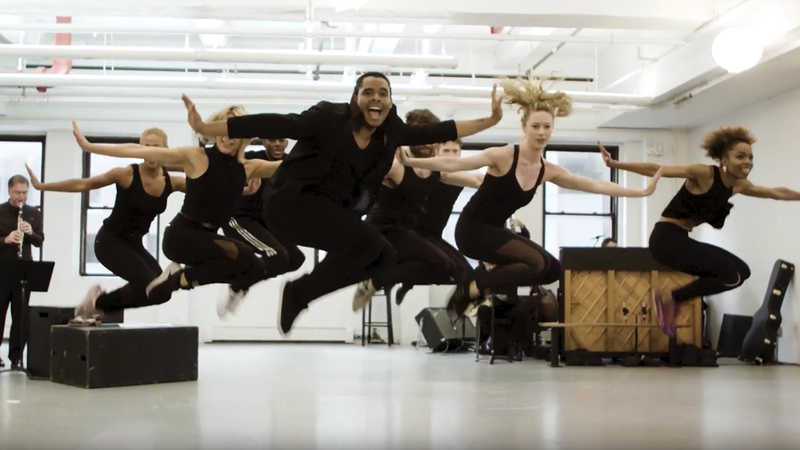 “We’re finding some lovely colors and nuances and layers that aren’t always there with this piece,” Chase says of rehearsing Bella and Sam Spewack’s book, with additional material by Amanda Green. “It’s not necessarily how Lilli and Fred’s love story is like The Taming of the Shrew, but how it is different.” The power of memory is invoked as the couple inch toward each other, break apart, and then come together again. “I love our retelling of it,” he says.